Residential treatment for men needing a higher level of care. 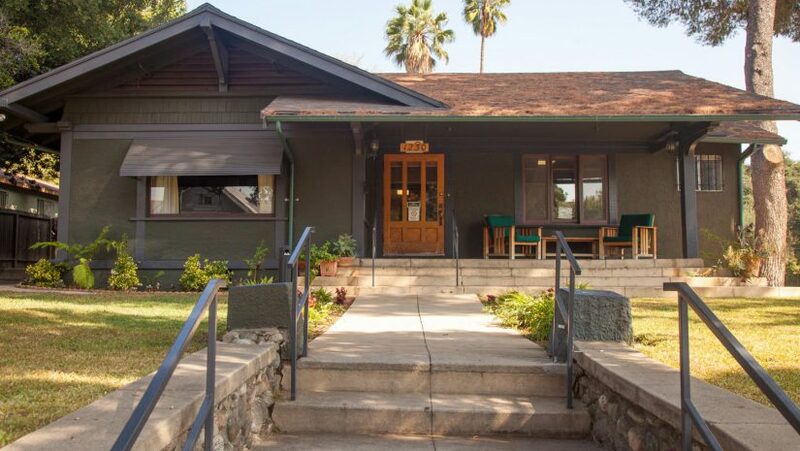 Treatment at Grandview residential facilities takes place in a welcoming, home-like environment that makes the work of recovery a more comfortable experience, and better prepares residents for transition back to a new life in the real world. Grandview’s client-to-counselor ratio is no more than eight-to-one or lower. This low ratio enables each client to receive individualized attention, from the development of a customized treatment plan, to plans for aftercare. All of Grandview’s full-time substance counselors are fully certified, and possess a wide range of recovery experience. Residential treatment can be for as little as 30 days or up to 90 days, depending on the need. Daily structured schedules include specific times for meals, group meetings (group topics), individual sessions, homework, therapy, 12-step meetings, recreation, free time, and when appropriate, family visits.